In 1996, Cynthia Robinson lost her husband, Michael Johnson, to lung cancer. He was only 36. 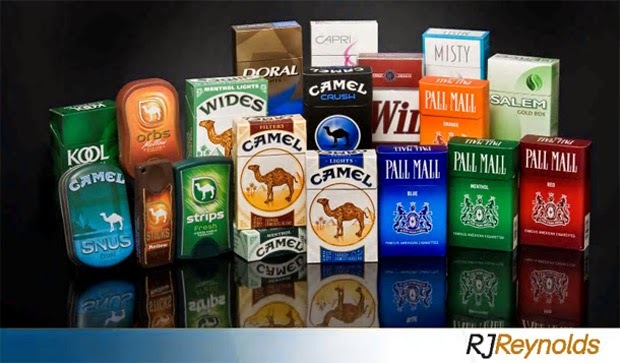 Cynthia sued R.J. Reynolds Tobacco Company in 2008, and the jury in Florida awarded her $23.6 billion. She claimed the company did not warn her husband that nicotine is addictive and smoking is dangerous. Four of the five jurors were 45 years of age or younger. The court had to show the jurors what tobacco advertisements were like before the 1990s' public-awareness campaigns began. 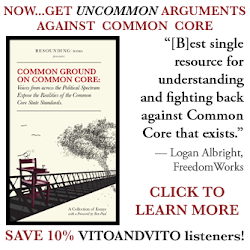 "The damages awarded in this case are grossly excessive and impermissible under state and constitutional law." R.J. Reynolds will be appealing the decision and are optimistic that "the court will follow the law and not allow this runaway verdict to stand." Robinson's case was once part of a class-action lawsuit in which a jury had awarded $145 billion in damages, but in 2006 the Florida Supreme Court overturned that verdict. In its ruling, however, the court opened the door for individual lawsuits against more tobacco companies. 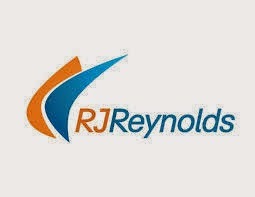 R.J. Reynolds is the parent-company for many cigarette brands, most notably Camel, Pall Mall, Capri, Salem, and Winston. Most tobacco companies lose lawsuits nowadays. That's an absurd amount anyway.